Colombian Gold, first harvested in Colombia’s Santa Marta Mountains is a sativa-dominant cannabis strain. 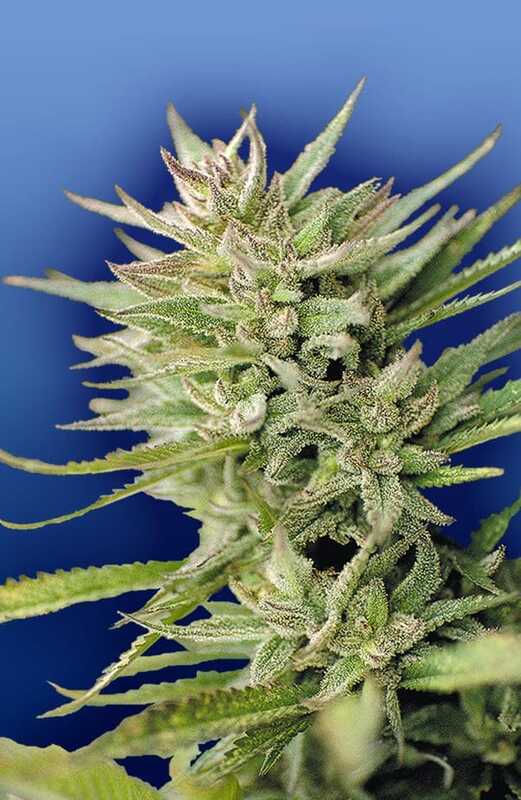 Its THC level varies considerably, depending upon the clime where it is cultivated and the growing techniques used. Nevertheless, its THC potency is effective enough to give you a high that is uplifting and mentally stimulating. Colombian exudes aromas of lemon, natural sweetness, and skunk with similar flavors. How to grow Columbian Gold Regular Seeds pot plants? 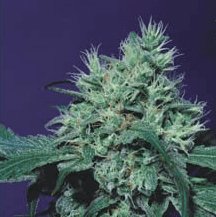 Being a purebred landrace strain and due to extensive flowering time, exclusive growing conditions, and specialized care, cultivators avoid nurturing this strain. 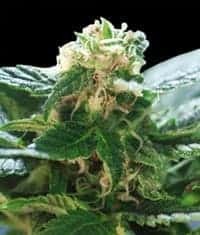 For a start, finding the strain can be elusive as it is not a hybrid but a thoroughbred. You’ll have to procure a clipping from a reliable breeder for cloning this strain. 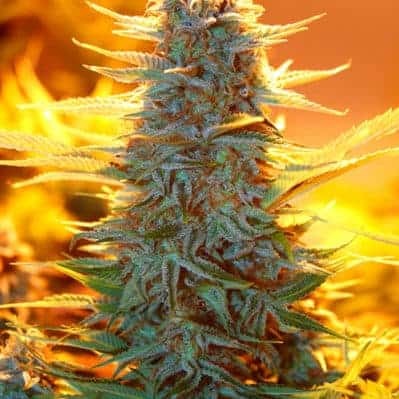 Harvesting Colombian Gold indoors can be a tall order as you’ll need to have the perfect setting for the appropriate growth conditions if you wish to reap a substantial yield. You’ll have to devote enough time, resources, and efforts for ensuring healthy growth consistently. Flowers appear within 10-12 weeks of cultivation, and you can look forward to reaping 14 ounces per sq. Meter. Colombian Gold thrives outdoors, provided you grow it in a region experiencing warm or temperate climate. 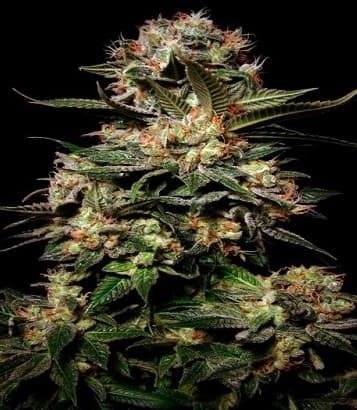 Flowering is complete by the 3rd to 4th week of November when you harvest about 18 ounces from each plant. This strain is a guzzler, so make sure you supply the plants with their required quota of compost and water at different stages of growth. The plants tend to spread and form a full canopy. So, pruning should be regular to keep them from becoming unwieldy. It has a high THC level ranging between 19%-22% which will keep you exhilarated without overpowering you. 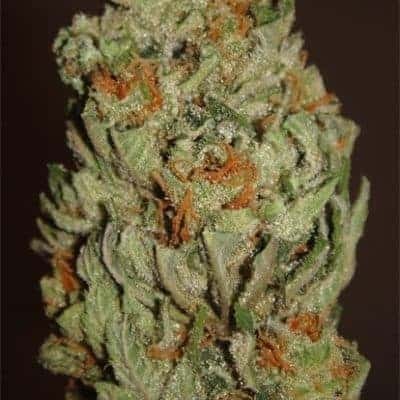 The flavors and aromas are a blend of skunky, lemon, earthy sweetness, spiciness, and lemon.